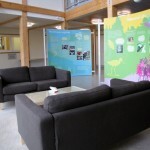 Various rooms and areas within the Tamar Valley Centre are available for hire. 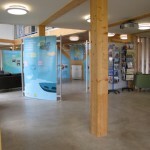 Set in the Heart of the Tamar Valley the Centre offers an fantastic space for corporate meetings, regular leisure groups and exhibitions. The Tamar Valley Centre is also fully accessible for wheelchair users. 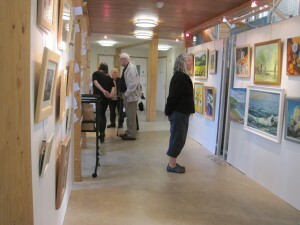 The Tamar Valley Centre provides a unique and interesting space to exhibit many forms of work; both traditional and modern. 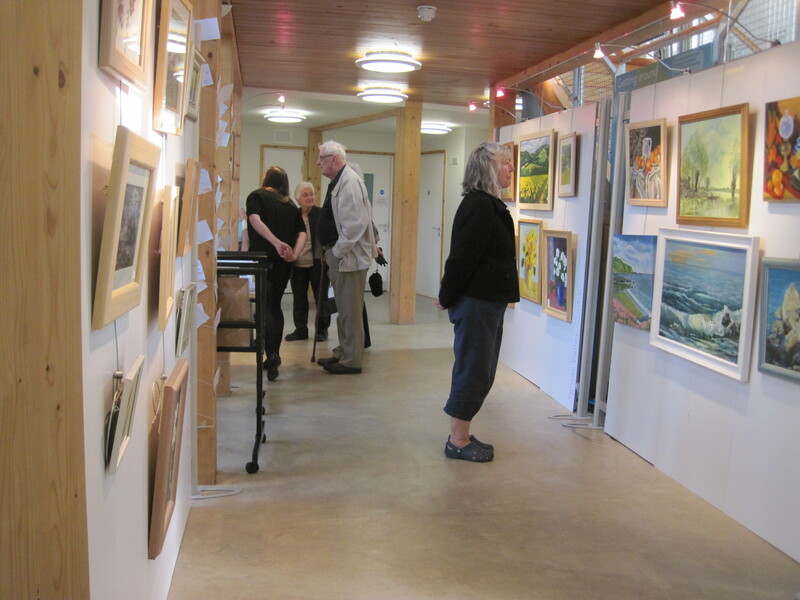 The Centre itself transforms to provide a clean fuss free background for your art, and allow the viewer to participate in your journey and flow around your exhibition. The large windows and doors let in large amounts of light, which also allows your work to be appreciated in it most natural of forms. 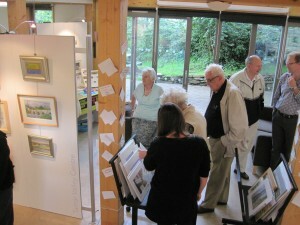 All our exhibitions are charged on a commission basis, please contact Donna by calling 01822 835030 or emailing bookings@tamarvalley.org.uk for more information. 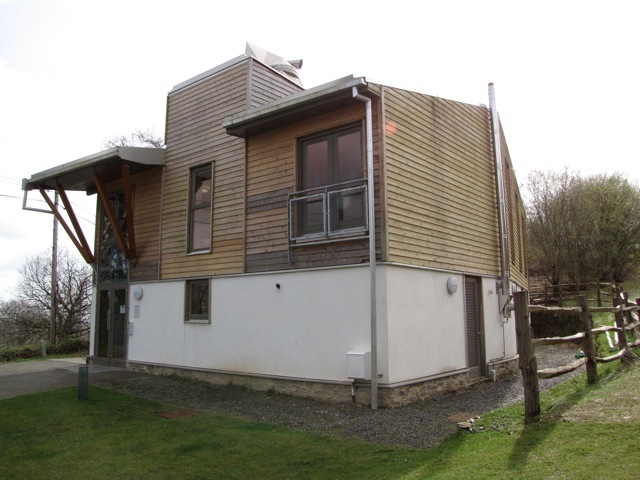 We currently have availability for 2016/17. The atrium provides a relaxed open space with far reaching views. 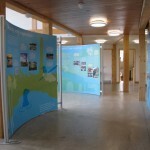 It’s perfect for talks, exhibitions and community groups. 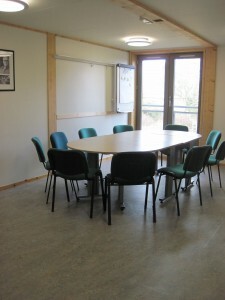 Please email bookings@tamarvalley.org.uk or call 01822 835030 if you require more information on hiring the Tamar Valley Centre for your event. * We do not offer catering or tea and coffee, but we can provide the names of local caterers that we use. It is also the responsibility of the person booking the room to ensure that all cups/dishes are removed from the room, washed and put away in the kitchen at the end of the meeting.